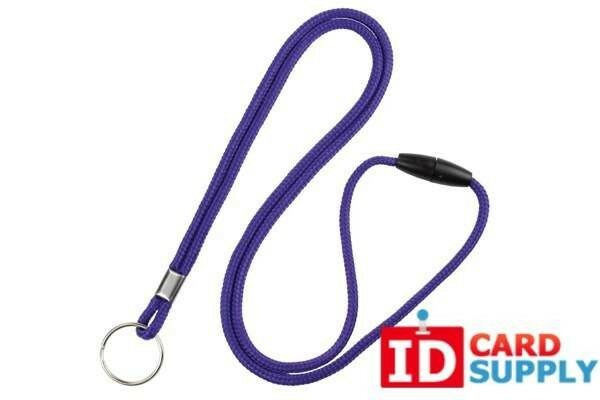 100 Breakaway Lanyards with 10 Color Options and Choice of End Attachment from IDCard Supply! 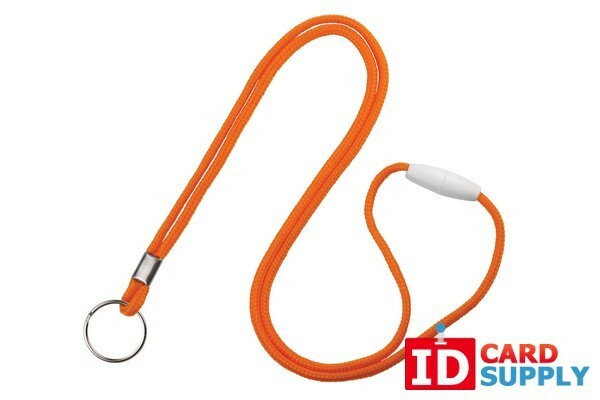 This is a great lanyard for kids and those that don't need a large or more robust lanyard. You get to choose from 10 different color options, as well as what type of clip you would like on the end. A swivel clip allows for easy orientation of badges while a bulldog clip can make it easy to switch out cards and IDs as needed. A metal split ring is another option available. Many businesses use a variety of hooks and clips to meet their needs.